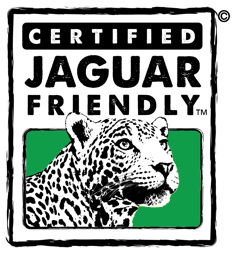 Las Vegas, Nevada: – June 12, 2017– The Wildlife Friendly Enterprise Network (WFEN) and the University of Montana (UM) Broader Impacts Group are pleased to announce the launch of the world’s first Elephant FriendlyTM Tea Certification at this year’s World Tea Expo, where the Elephant FriendlyTM Tea team will showcase tea from plantations that are certified as Elephant FriendlyTM, supporting the survival of the endangered Asian elephant. WFEN, a global community dedicated to the development of products and tourism that contribute to the conservation of threatened wildlife and to the economic vitality of rural landscapes, is partnering with the University of Montana, home to the top-ranked Wildlife Biology program in North America, to engage tea growers, sellers and consumers in a ground-breaking farm-to-cup approach to support the conservation of endangered Asian elephants, Elephas maximus. Since the early 1800’s tea consumption has been on the rise, and today it is the most popular beverage worldwide. Tea plantations have replaced much of the natural habitat of Asian elephants and other species. Habitat loss and the associated human-elephant conflict, which often leads to loss of life for both people and elephants, have contributed significantly to the decline of Asian elephant populations. According to the IUCN Red List, Asian elephants are an endangered species, with an estimated 40,000-50,000 remaining across their range countries, a decline of over 50% in the last 75 years. India holds at least 50% of the remaining population and is the world’s second largest tea producer, with tea lands primarily located in areas historically inhabited by elephants. 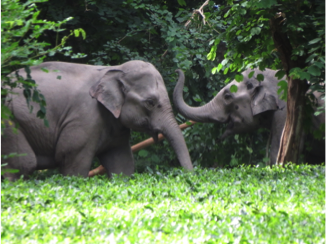 Engaging tea growers as active partners in elephant conservation is critical to the future of Asian elephants in the wild. Agricultural lands planted for tea production can play a vital role as corridors of movement between natural areas. Tea plantations often serve as nurseries where mothers give birth and rest for a few days until their newborn babies are strong enough to move with the herd. However, agricultural practices on tea estates can present potential hazards for elephants, such as the use of deep and narrow drainage ditches which can trap infant and juvenile elephants. Improperly installed electric fencing or sagging electricity lines can pose electrocution risks for elephants. Chemicals used in conventional tea production, if not stored securely or applied judiciously, can poison elephants. In addition, human-elephant conflict can have grave consequences for both elephants and tea worker communities. 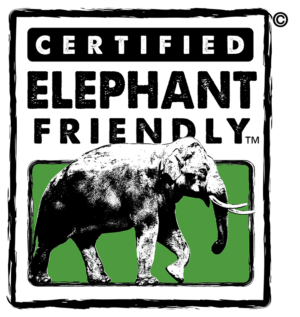 An innovative market-based solution comes in the form of a new Elephant FriendlyTM Certification program providing an opportunity for tea growers to make changes that reduce their negative impacts on elephant populations and enables companies to tell a story of coexistence to consumers. 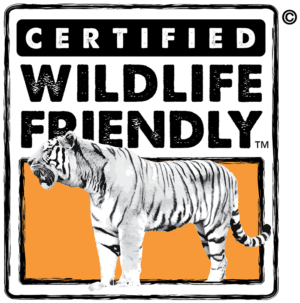 In the spring of 2017, the first Elephant FriendlyTM Tea plantation was certified in Assam, India. This organic farm serves as a model to other growers who are interested in becoming certified under this program. 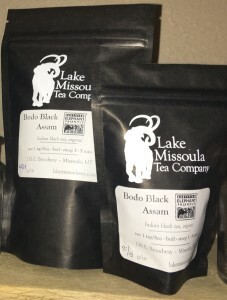 Lake Missoula Tea Company in Montana, USA, is the first business to carry Elephant FriendlyTM Tea for sale. 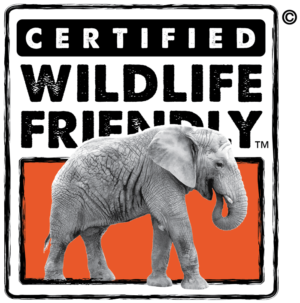 The first restaurant to carry the certified tea, Caffe Dolce in Missoula, Montana, has also joined the growing community of vendors who are committing to sourcing Elephant FriendlyTM Tea. 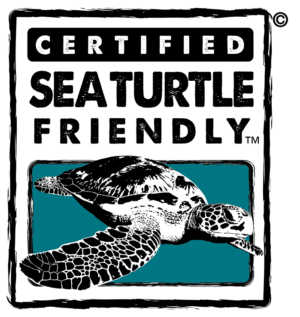 The University of Montana (UM), located in Missoula, Montana, USA, is a higher education institution, home to the top-ranked Wildlife Biology Program in North America and award-winning research, outreach and business innovation programs. 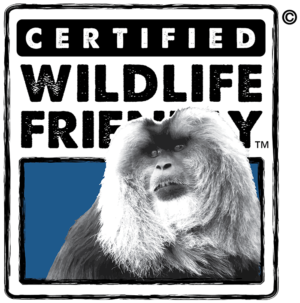 The Elephant FriendlyTM Program is a partnership between the University of Montana’s Broader Impacts Group at http://www.umt.edu/big/, the Wildlife Friendly Enterprise Network, and business and conservation science advisors from across the globe. The UM Blackstone Launchpad and UM School of Business provide additional planning and marketing support.